The Arizona Memorial & Bowfin Submarine! 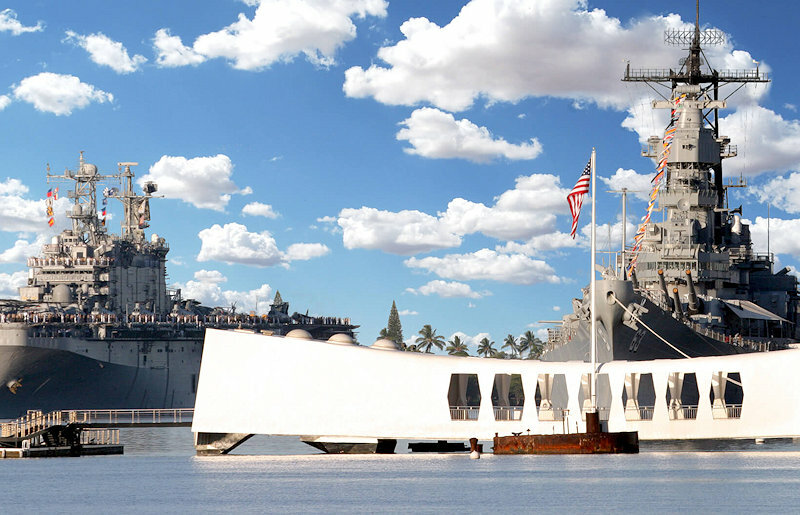 Our USS Arizona / Bowfin Tour offers the most bang for the buck. 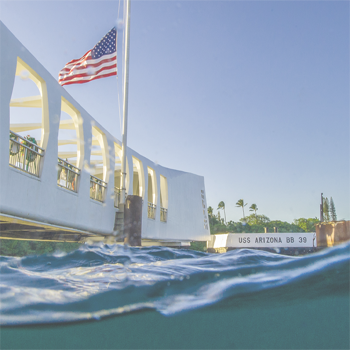 Losing nonessential amenities like coffee and breakfast pastries allows us to keep the price reasonable and still offer a huge amount of Pearl Harbor exploration and history. 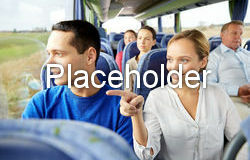 This tour is for the guest who wants the most fun for the least money! 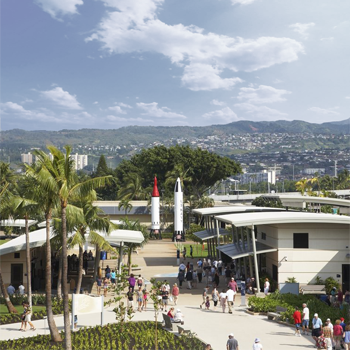 After starting the day in luxury trans and a breakfast of delicious local pastries and hot Kona Coffee, you arrive at the Pearl Harbor Visitors Center and get your tickets for the Arizona Experience. After checking out the Pearl Harbor Museum, it’s time to go watch the documentary and take the boat ride out to the Arizona Memorial. 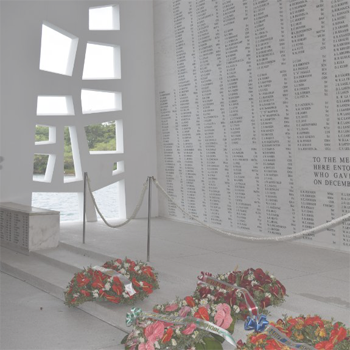 You enjoy a smooth boat ride out to the iconic memorial and take in one of the most reflective and gracious experiences of your life. 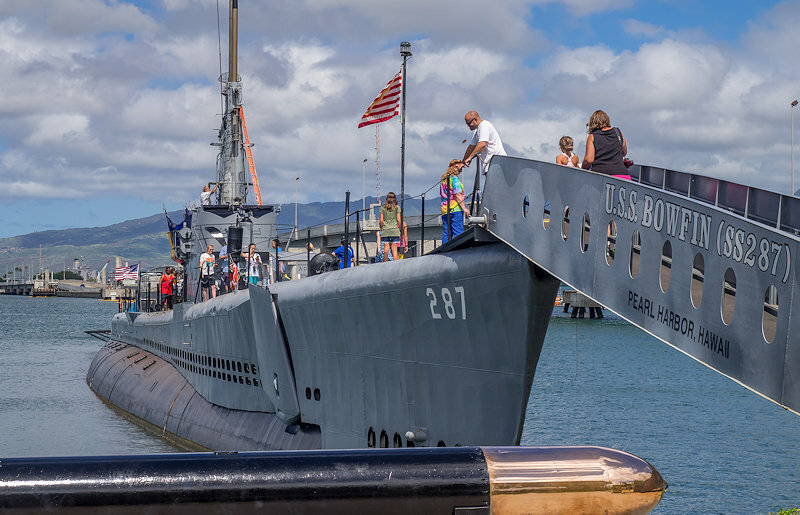 Now it’s time to walk on over to the USS Bowfin Submarine. This is often remembered as one of the most enjoyable parts of the tour. 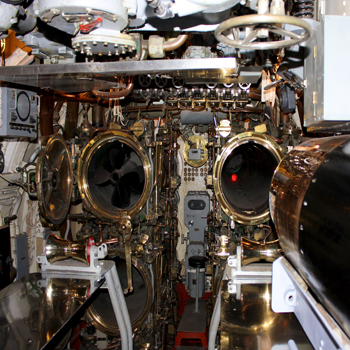 Not only do you get to see this massive submarine sitting up proudly tall in the water, but you also get to climb on top of and all inside of the sub as well! See the kitchen, bedrooms, engine room, torpedo room, and everything in between. 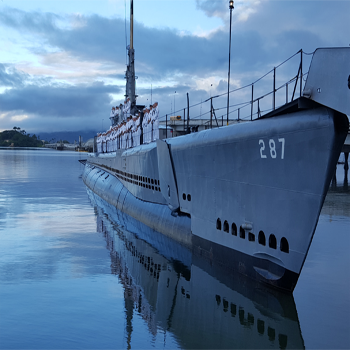 The experience really helps you appreciate what it was like to be a submarine sailor stationed here at Pearl Harbor during the 1940’s. After these intriguing experience, it’s time to go meet up with the rest of the group and find the bus. We depart the park but still make two additional stops on the way back to Waikiki: The King Kamehameha Statue, and the Punchbowl National Cemetery of the Pacific. 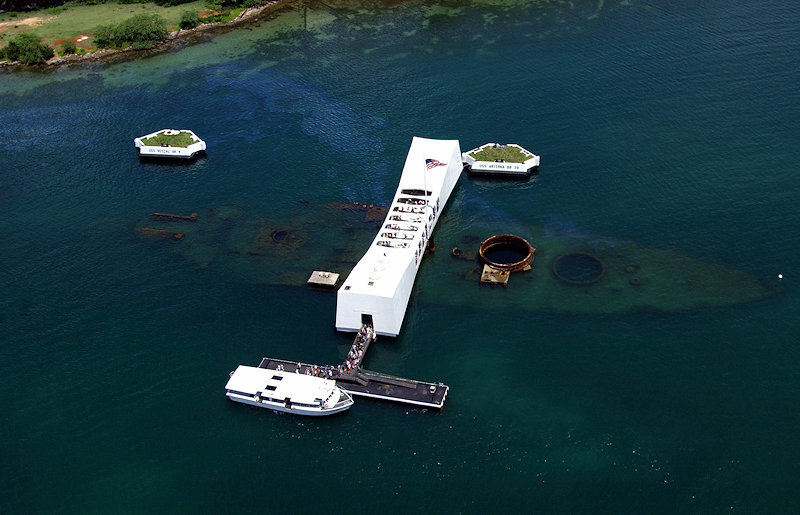 Both of these spots are just the icing on a day that has shown you both the Arizona Memorial and Bowfin Submarine. Now that’s a lot of bang for the buck… Sweet Dreams! Waikiki Pickups Begin at 5:30 AM. All Tickets and Fees are already included. No Bags Allowed Inside. Lockers Available. Bring Some Cash for Lunch. Waikiki Drop Offs Starting at 5:00pm. 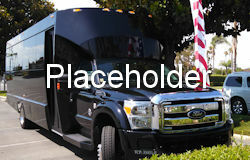 Enjoy your tour in comfort and style aboard our semi-private mini coaches. 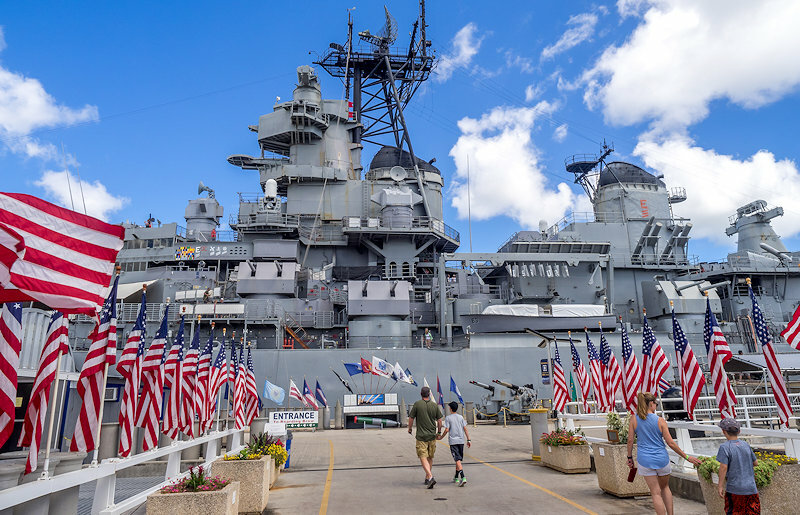 With capacities of no more then 24 people, you will have room and space to move around and meet new friends on your way to Pearl Harbor and after. Our buses are all air conditioned and driven by fully qualified and licensed drivers whose main goal is for you to have the best tour possible. 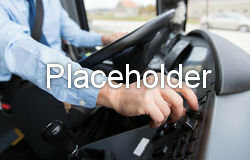 Providing an outstanding transportation experience is important to us, but safety is our #1 priority. We have an impeccable safety rating with the USDOT.